Situated in the heart of Glasgow, the SEC is one of the UK’s largest integrated spaces, for exhibitons, conferences and live entertainment. 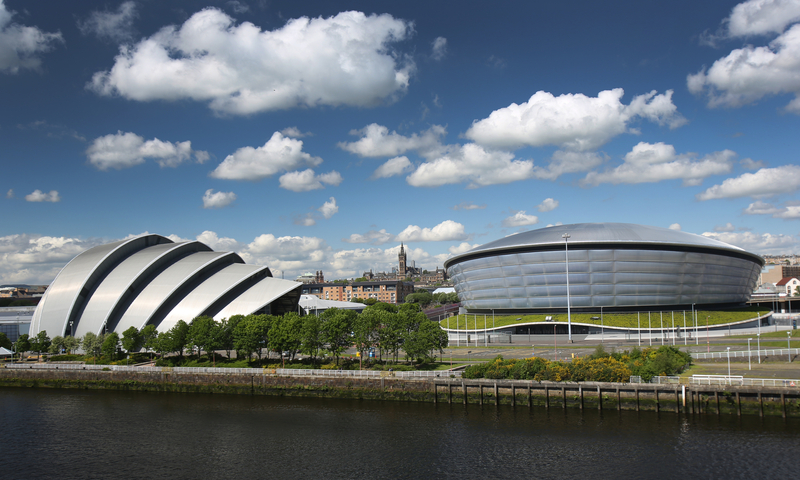 Glasgow also has something special – which can only be described as passion in partnership – consistently delivering for conference clients. “Big enough to accommodate, small enough to care,” is the SEC mantra plus the knowledge and expertise of Team Glasgow to achieve an event that delegates will shout about. Military precision of logistical arrangements, the exciting possibilities for social programmes, the added value of media and public engagement and everything in between, you’ll find that the SEC team literally thinks of everything.